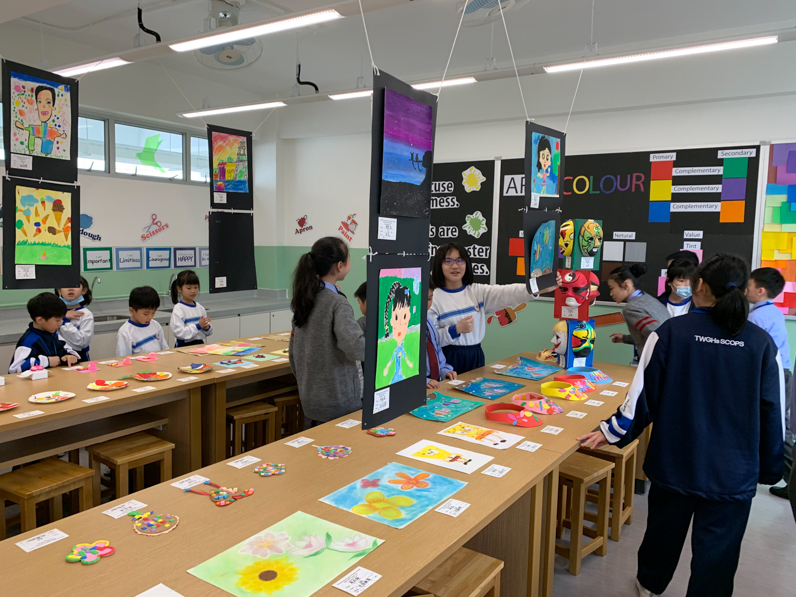 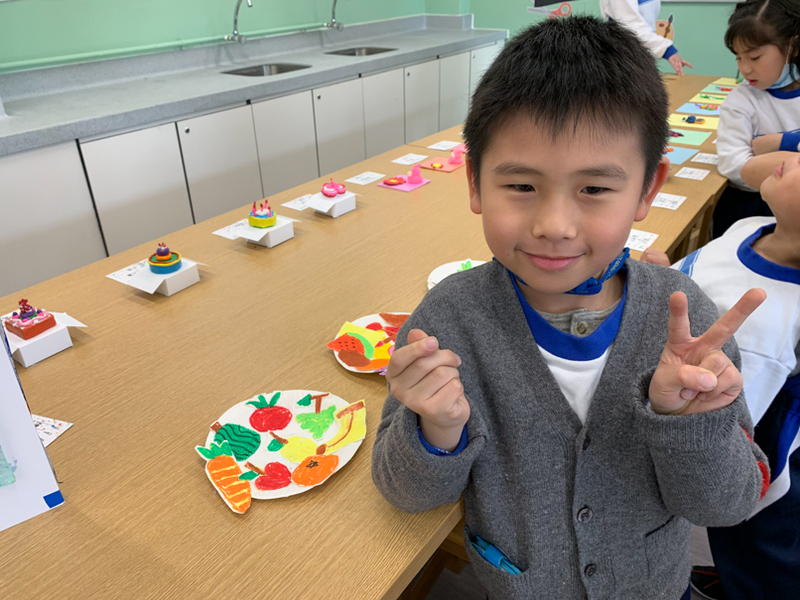 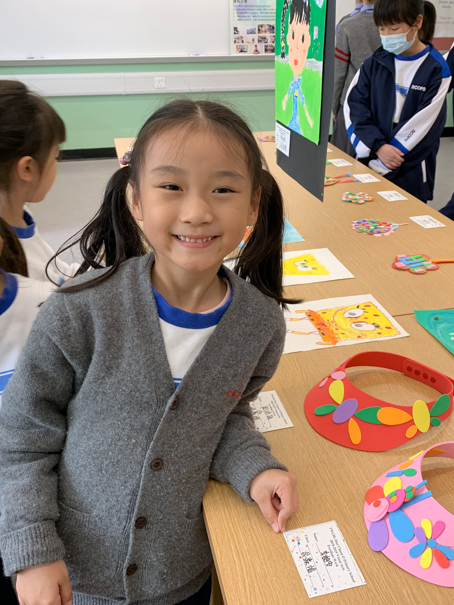 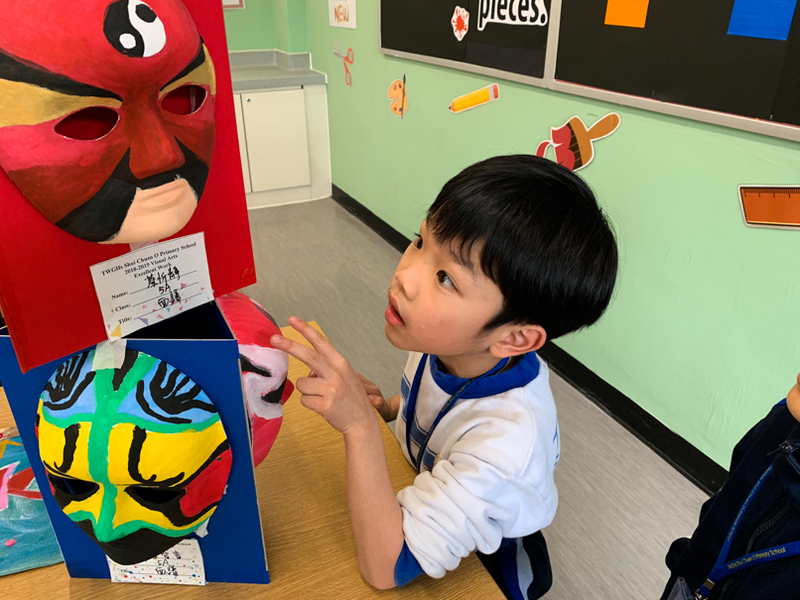 “Visual Arts Achievement Exhibition” was held on 2nd April,2019. 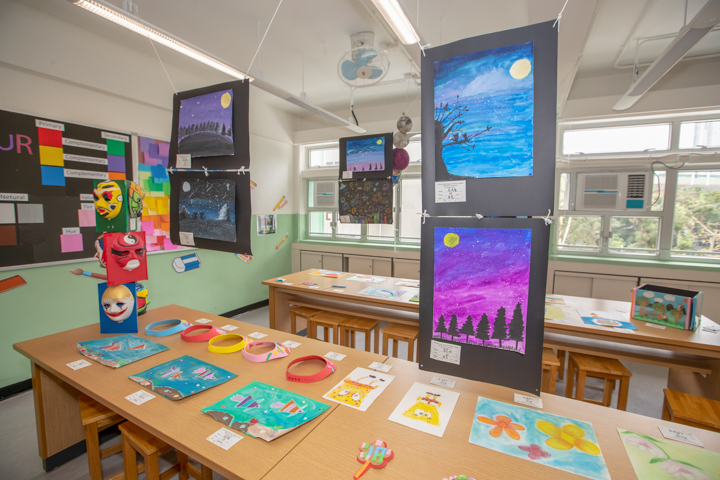 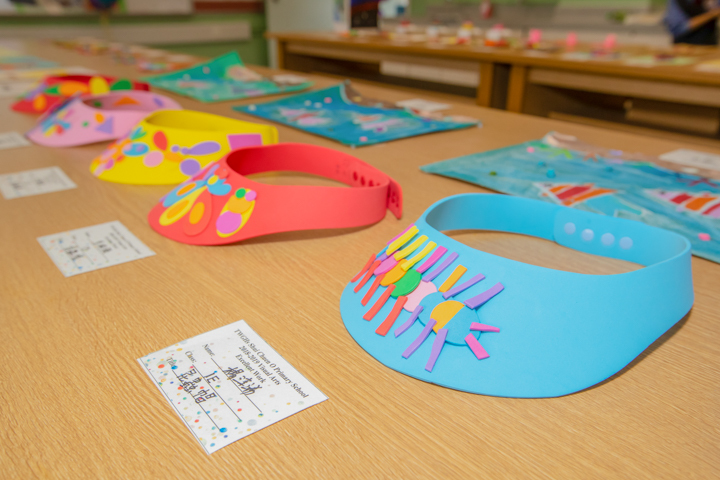 more than a hundred student works were exhibited. 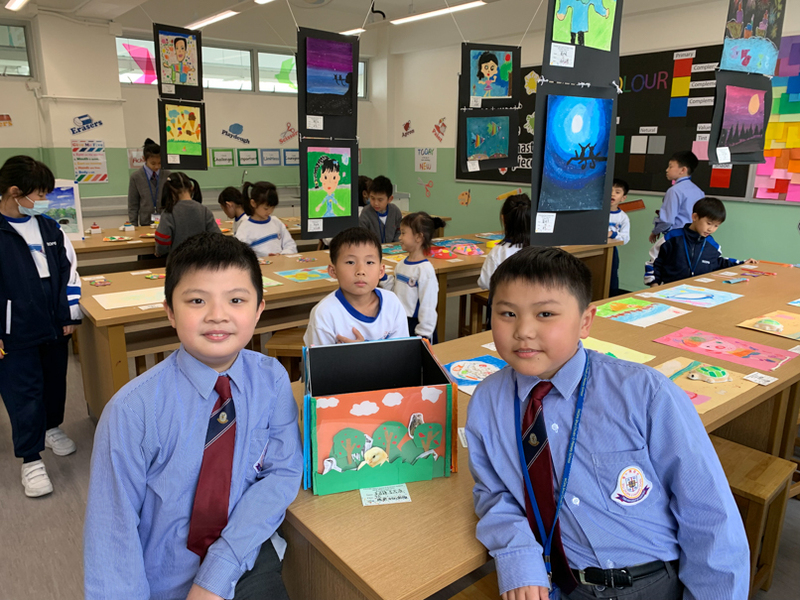 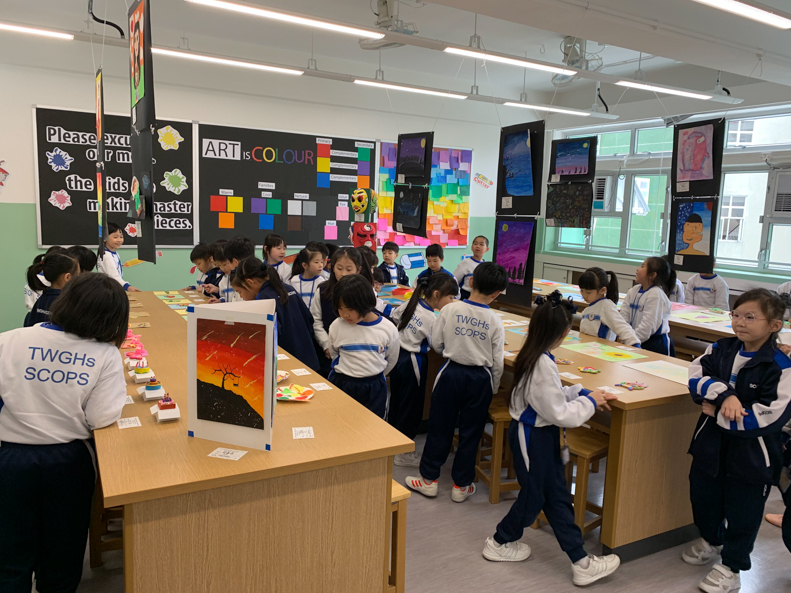 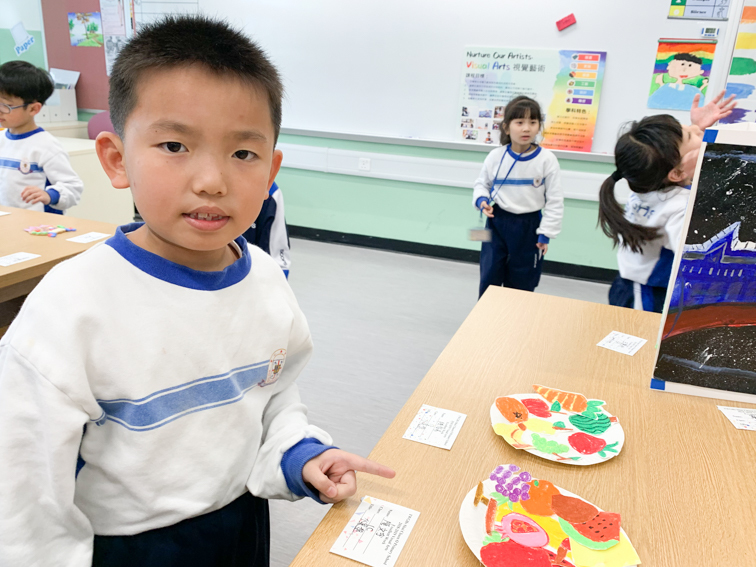 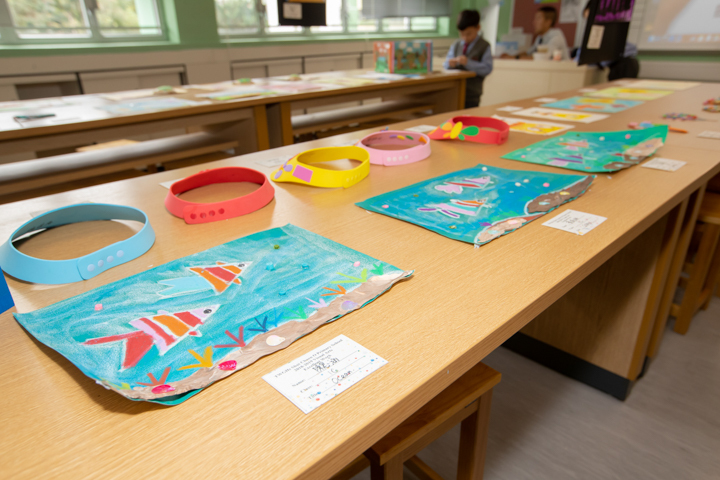 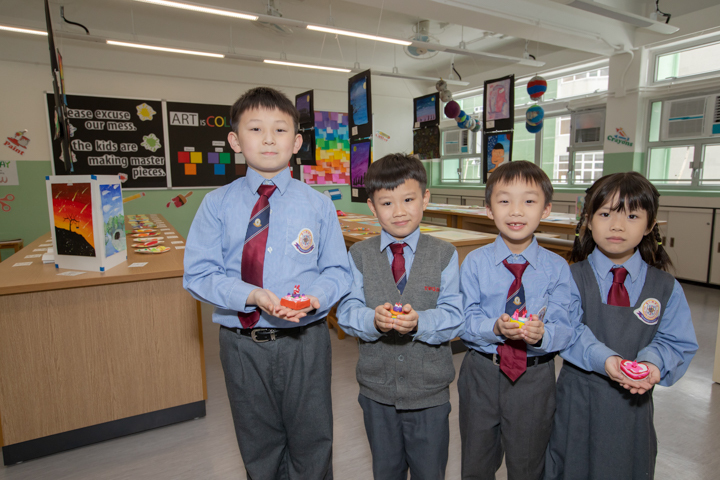 Students went to the visual arts room to enjoy their fellow classmates' works and learnt from one another.